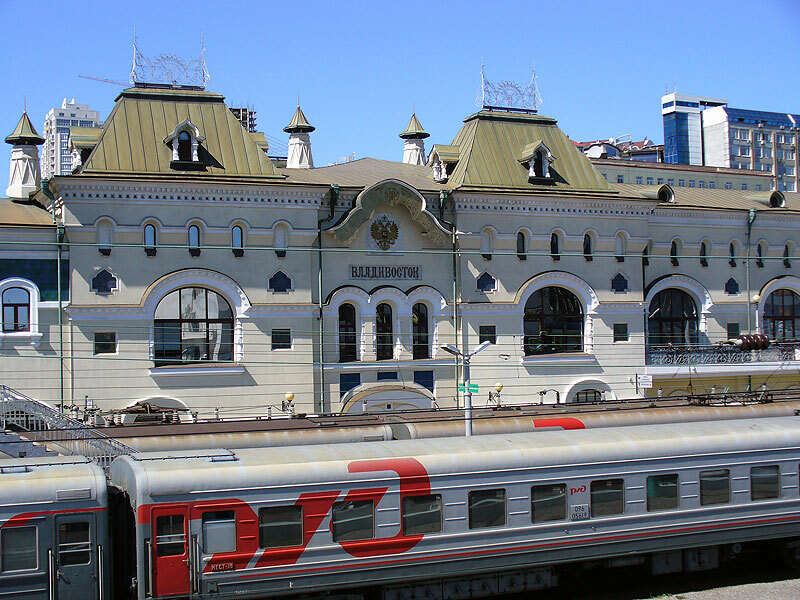 Vladivostok - The final stop of trans siberian journey. One of Russia's most attractive cities and the major Russian Pacific Ocean port lies in the Golden Horn Bay. It is the home of the Russian Pacific Fleet and, due to its proximity to China, Korea and Japan, it has an important strategic, commercial and economic role. The city is relatively young (founded in 1860) and the attractions are mostly modern: a military fort, a submarine turned into a museum, a big aquarium – the Oceanarium, botanical gardens and a very interesting regional ethnographic museum.